Alfa Romeo introduced its 2600 model range at the 1962 Geneva Motor Show. 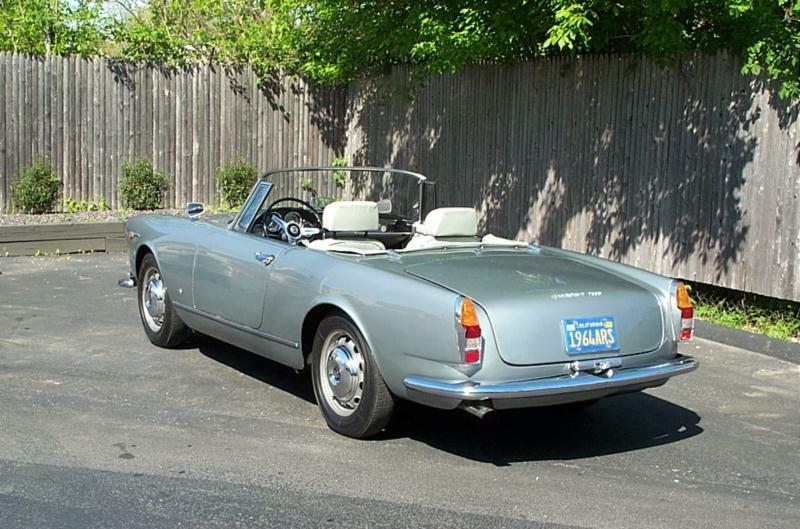 The cars succeeded the popular 2000 series, and were offered as a four-door Berlina sedan, a two-door Sprint coupe, and an open two-door Spider. 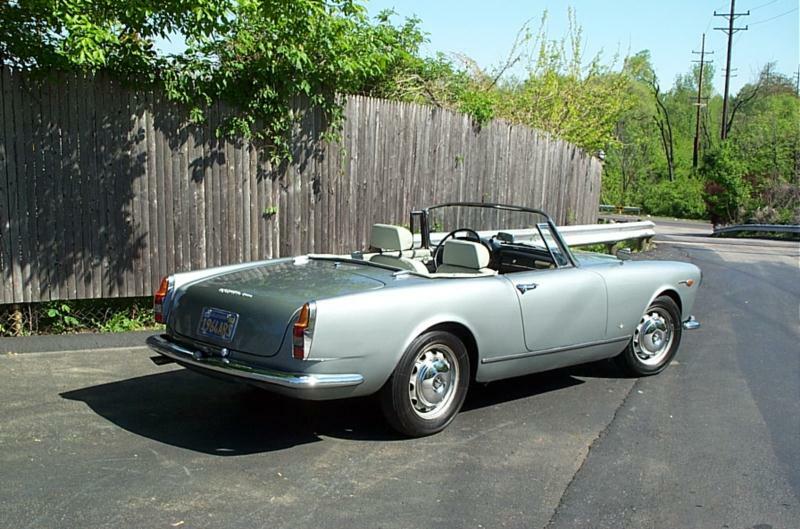 Berlinas were designed and built in-house by Alfa, while Sprints were designed by Bertone but built by OSI, and Spiders were designed and built by Touring of Milan. The 2600 utilized an all-new 2,584-cc aluminum inline-six cylinder engine with cast iron liners, a cross-flow head and hemispherical combustion chambers. 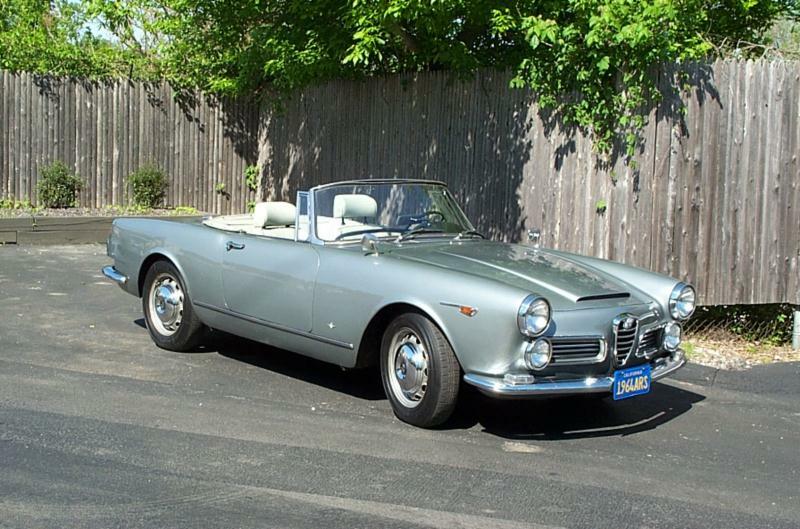 This was a departure from the iron-block four-cylinders which had been the norm in previous post-war Alfas. In the Berlina, the engine was fitted with two Solex carburetors and developed 130 horsepower, while Sprints and Spiders featured three carbs and put out 145 hp. In the Berlina, the engine was mated to a column-shift manual, while Sprints and Spiders featured a five-speed synchromesh floor unit. Top speed was rated at 124 mph in the Sprint and Spider while Berlinas peaked at 112 mph. Early cars featured front Girling disc brakes and rear drums, though eventually discs were made standard all around. Suspension was courtesy of front double A-arms with coil springs and a sway bar, and a solid rear axle with longitudinal radius arms and coil springs. 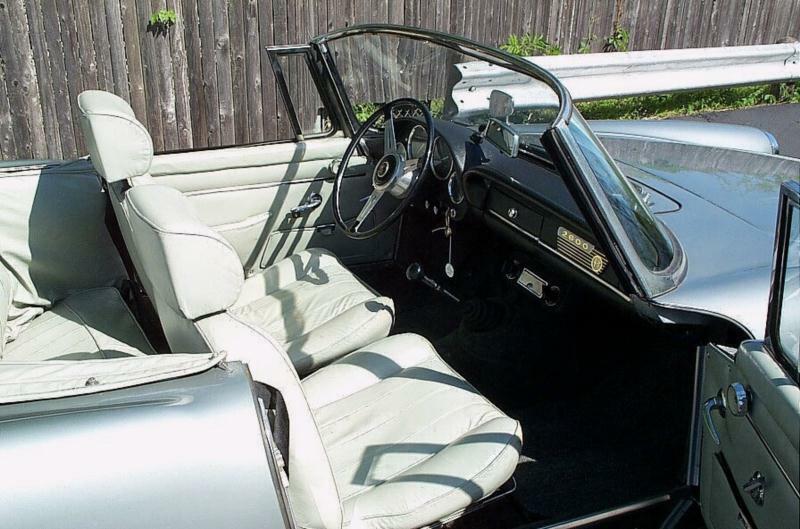 Sprints were perhaps the most versatile offering, as they featured seating for four in an attractive grand touring body, with amenities like available leather seating, electric windows, rear demister, and two-speed wipers. Spiders were a departure for Touring, as they were made of steel rather than aluminum. Though technically a 2+2 roadster, the rear seats weren't really functional for adults. More than 11,000 2600 models were produced in all, with just over 100 Sprints special-bodied by Zagato—known as the 2600 SZ—and half as many Berlinas bodied by OSI as De Luxe models. Still, the cars never sold as well as Alfa might have hoped. While powerful enough, the six-cylinder was heavy over the front wheels, which detracted from handling. 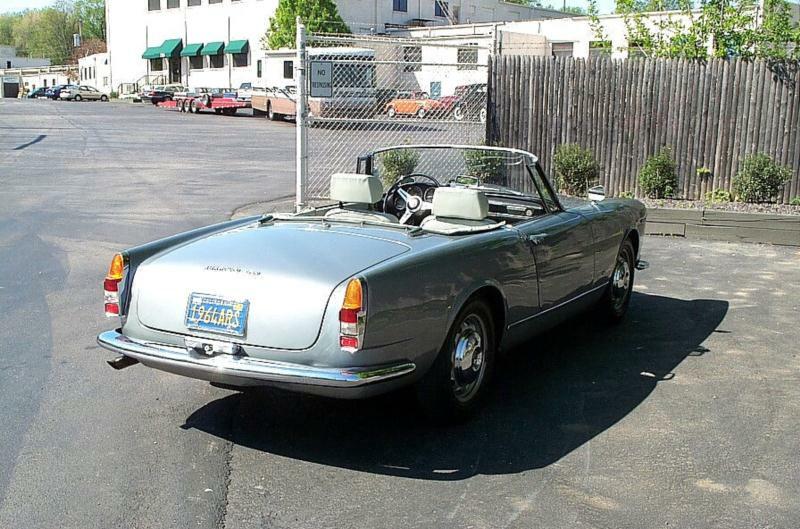 Styling also contributed to slow sales, as the 2600 cars simply weren't as graceful or attractive as previous Alfas. 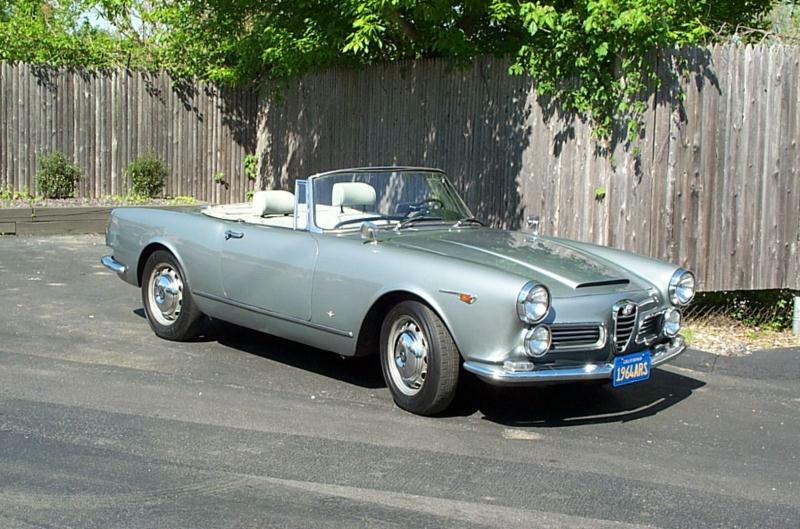 Today the 2600 series is largely overshadowed by many of Alfa's previous and subsequent offerings, but each variant offers its own unique charms, and the driving and ownership experience is pure Alfa Romeo.